Dan has an extensive Youtube video collection devoted to many different aspects of the life of Joseph Smith. These highly informative and popular videos may be found here. 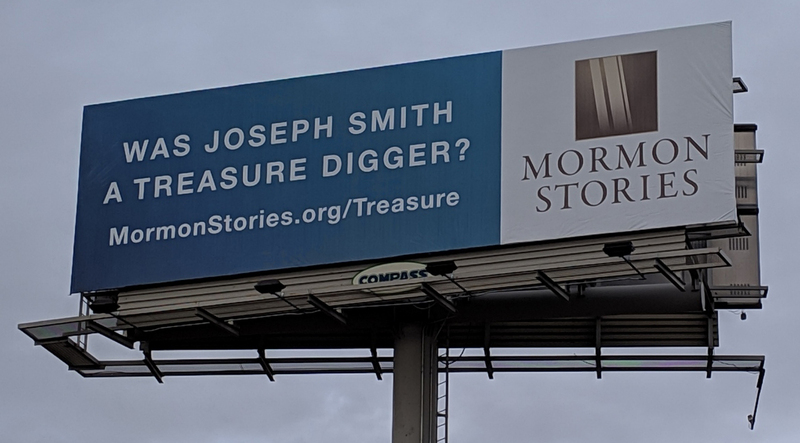 This interview is also a part of our new Mormon Stories Podcast “Truth Claims” initiative, which includes a new essay on Folk Magic/Treasure Digging published on the Mormon Stories web site which provides the story of Joseph Smith’s treasure digging, along with a billboard campaign this month along I-15 to help build awareness of this important topic. To support the billboard campaign, click here. John, please stop leading the witness. Just interview the guy, ask open-ended questions, and stop trying to prove your theories. I’m not saying your theories are right or wrong, just that this podcast is called “Mormon Stories”, not “John’s Agenda about Mormonism”. Otherwise a fascinating interview……….thank you both for this gift! I have to concur with that. I feel like I’m listening more to John than the guest. 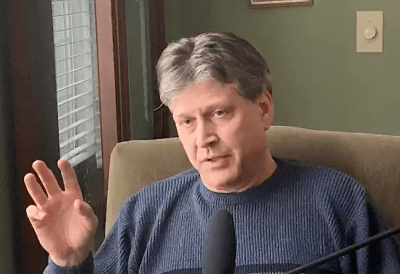 Thank you John and Dan for a wonderfully enlightening interview and for helping us all to better understand joseph smith and his history and all that brought him in to what he eventually became, a latter day Mormon prophet, hearing Dan is a breath of fresh air and l appreciate all your efforts to give a really good interview john. Many thanks both of you. Hoping to be wrong, but I dare say that Dan’s book “The Making of a Prophet” isn’t available. I see two used copies on amazon starting at $700. Incredible insight! Often disturbing to hear naturally, if you are just learning about church coverups as I am. I appreciate the honesty and research taken. I can’t believe you didn’t discuss The Late War as an inspiration for the Book of Mormon! Why? Dan, I have always admired your scholarship and objectivity. Hope to hear more from you!